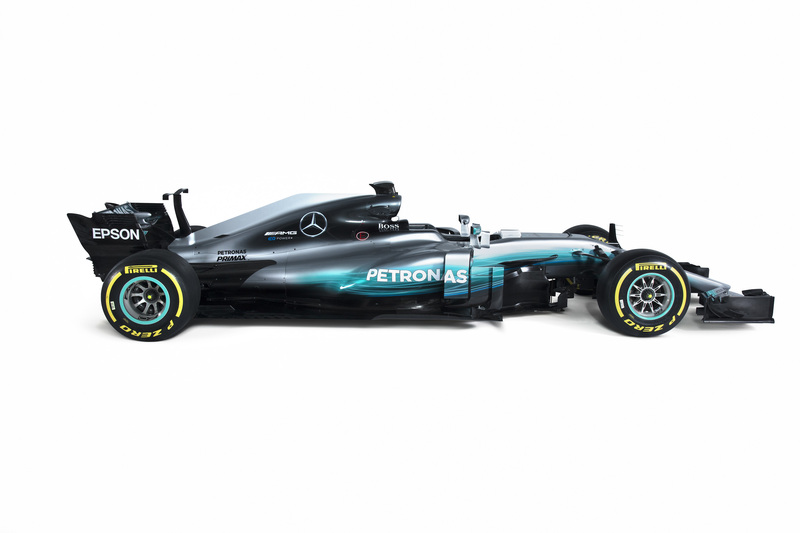 Ladies and Gentlemen, here’s the car that will win the 2017 F1 World Championship. Or will it? 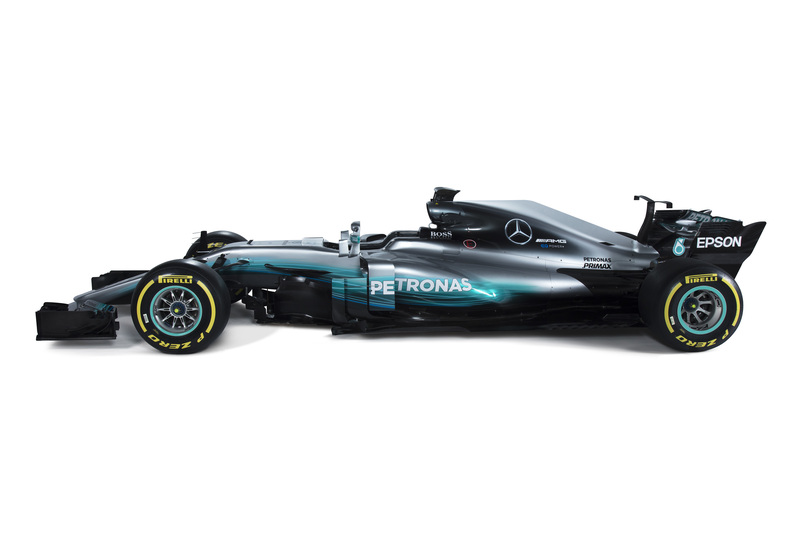 While Mercedes-AMG Petronas team has been dominating for the past three years now, it is an exciting time of uncertainties for them too. 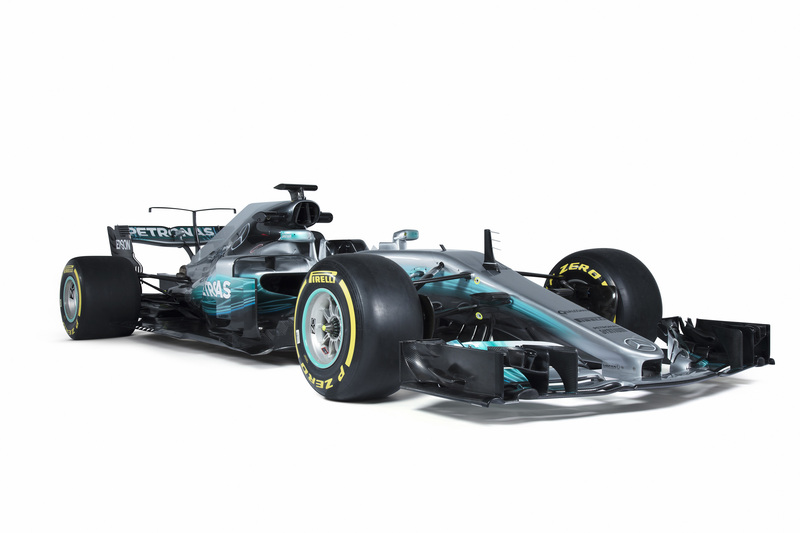 With the new cars as per the new regulations, and with Nico Rosberg’s shock retirement shortly after winning the Championship last season, it’s all up for grabs. 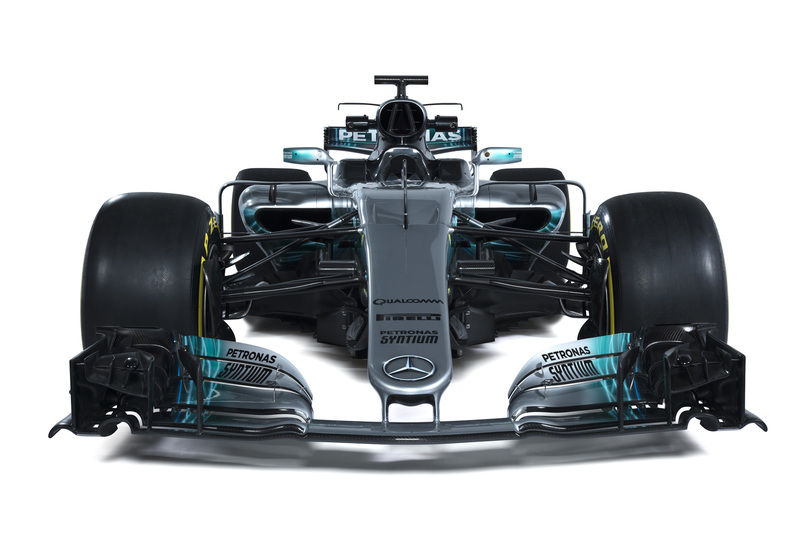 The new car does share some components from the previous years W07, 17 percent of them, while Mercedes say the new power unit is the strongest of all its hybrid F1 powerplants yet. 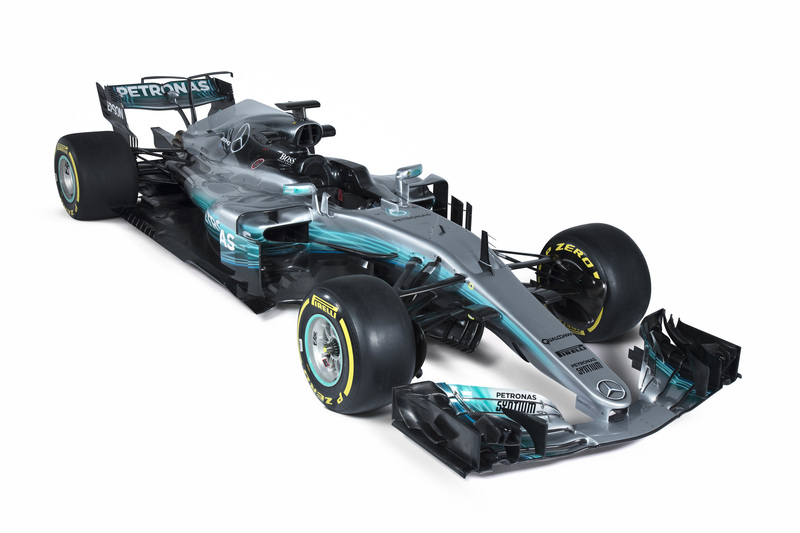 That and of course all the new bodywork as per the new regulations makes it seem destined for another F1 season win. 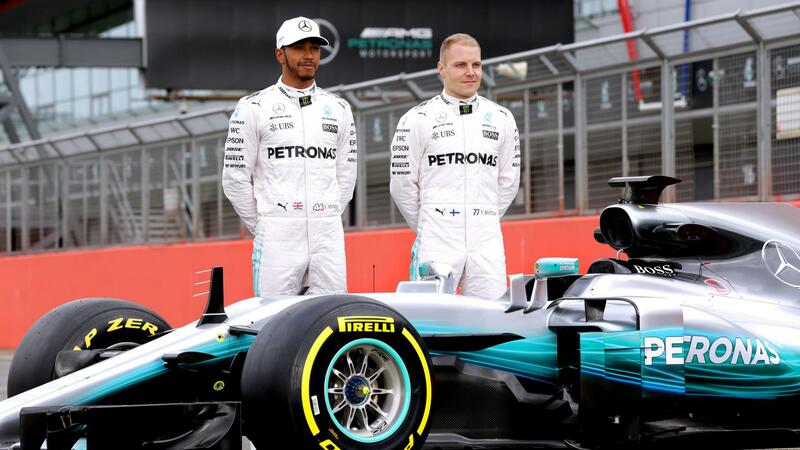 Especially with F1 Champion Lewis Hamilton and promising-Finn, Valtteri Bottas behind the wheel. 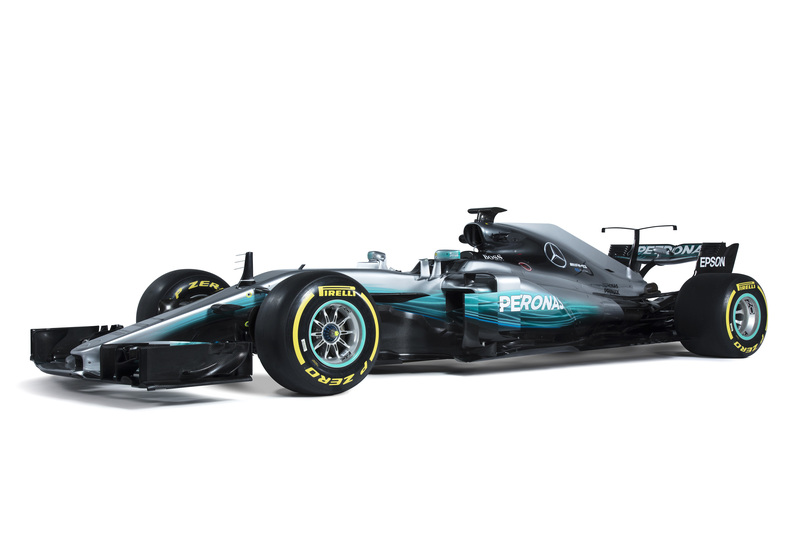 Mercedes seems to have gone for a much different approach to accommodate the new regulation changes, particularly with the sloping line over the main body and the livery continues with the Silver Arrow theme with a tasteful use of the Petronas blue and green. 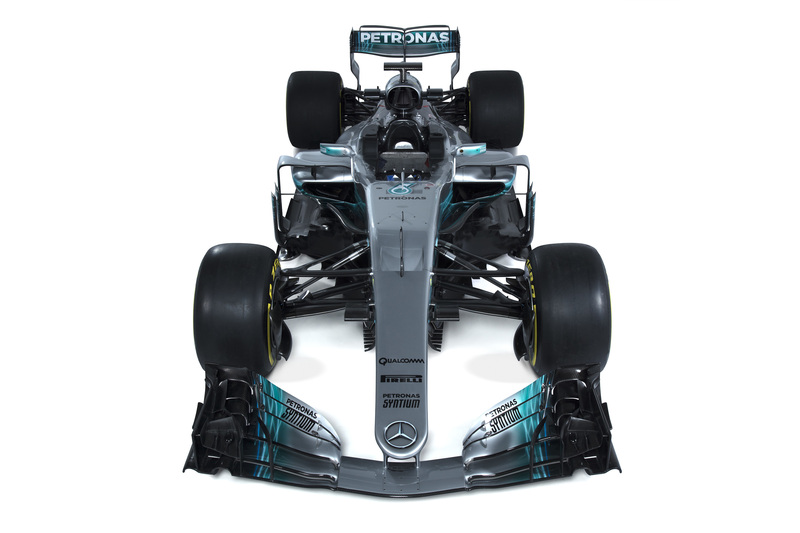 What does Lewis have to say about the new season, more specifically about his new team-mate (a valid concern, given the team-relationship he shared with Rosberg)? 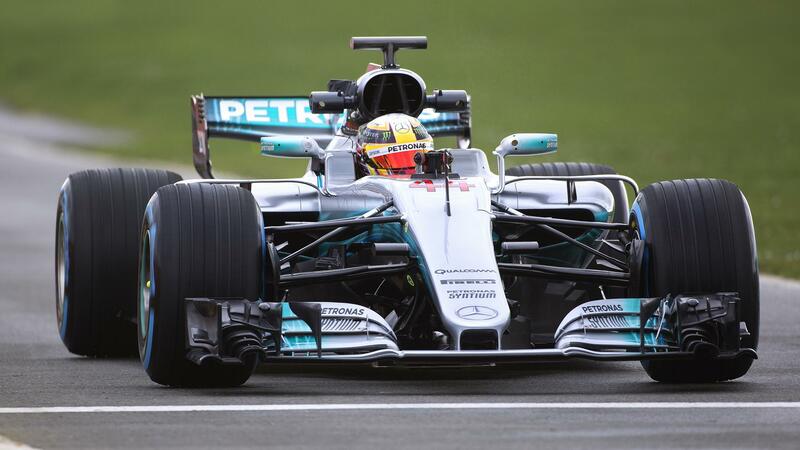 “I’m feeling in a positive place with the team – we talked about a lot of stuff over the winter, I was able to get some things off my chest and now we are communicating better than ever and continuing to grow together. “I’m the best equipped I have ever been to work with my teammate and manage the relationship with my experience and maturity. 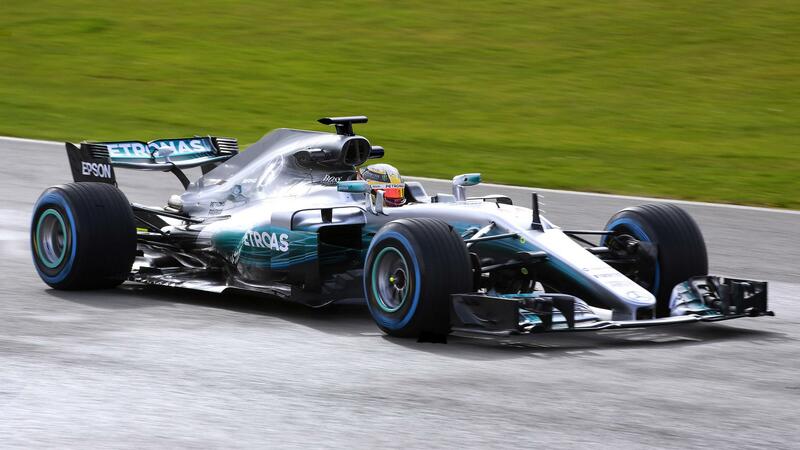 And what does the Finn with one of the best cars in the Championship have to say? “Right now, it’s a very exciting feeling for me. 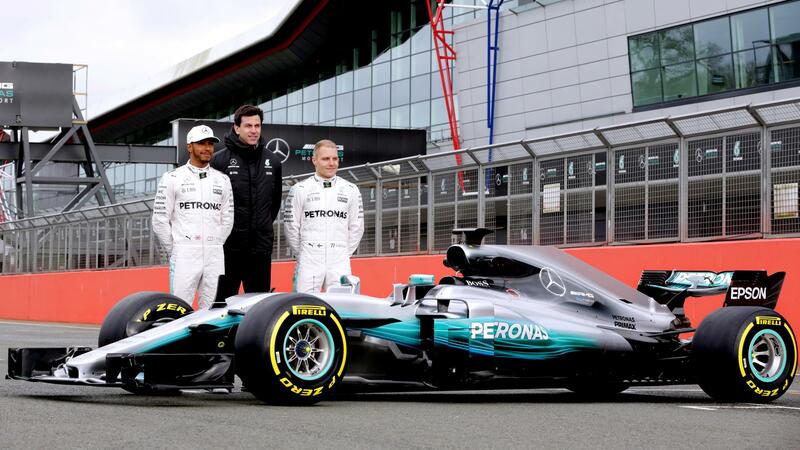 I want to say a big thank you to everyone in our factories for getting this car ready to go. It’s been a massive effort and I’ve got a lot of respect for the shape we are in at the moment. 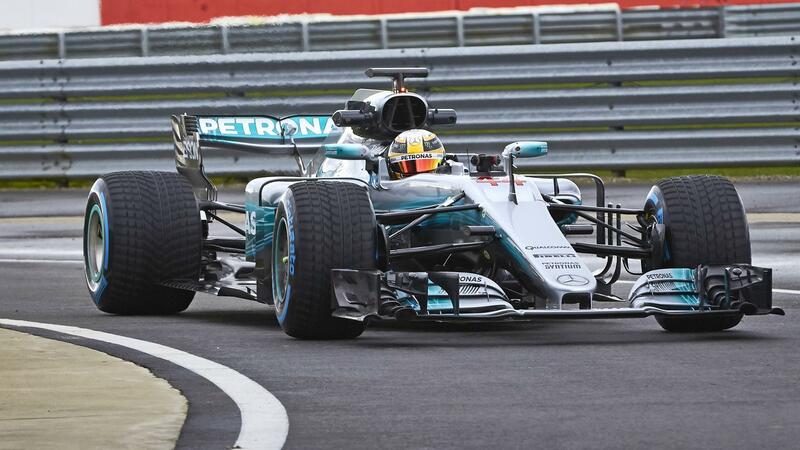 This is really building up to be one heck of a season, seat-gripping stuff we hope.